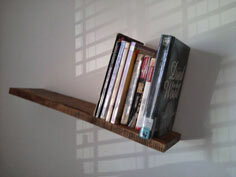 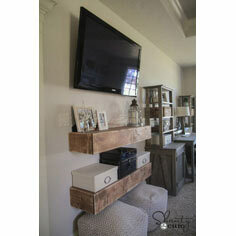 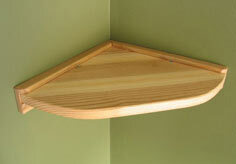 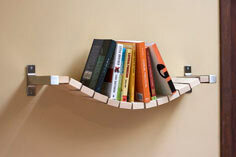 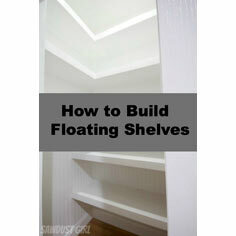 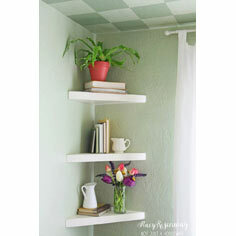 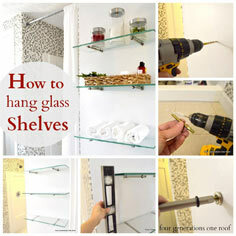 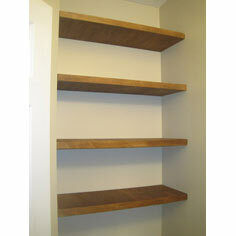 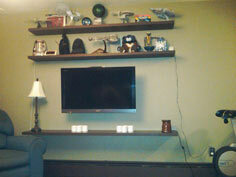 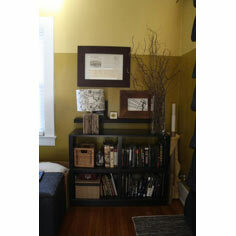 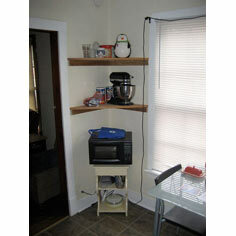 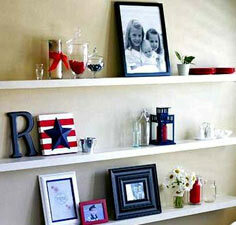 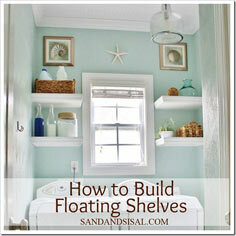 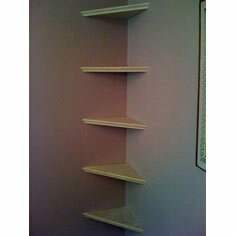 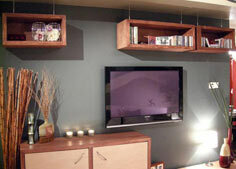 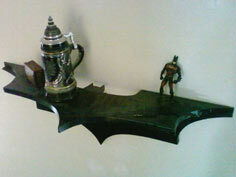 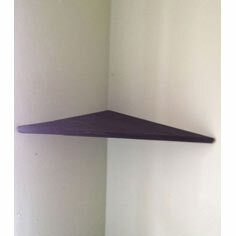 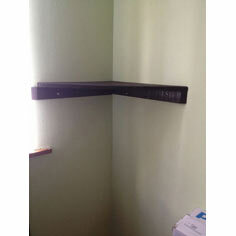 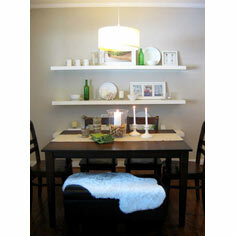 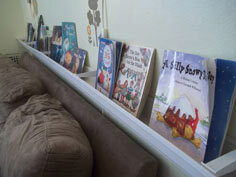 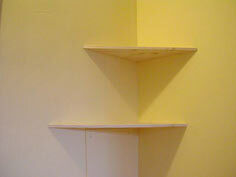 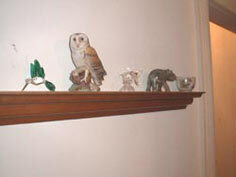 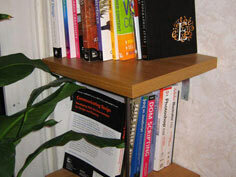 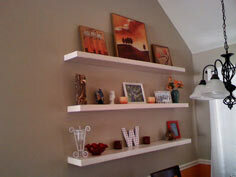 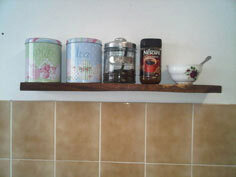 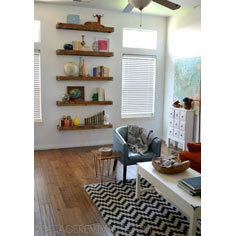 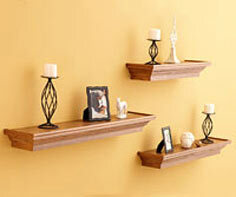 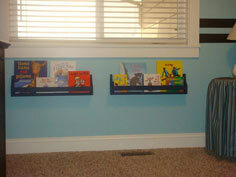 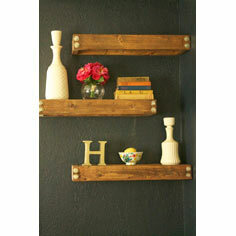 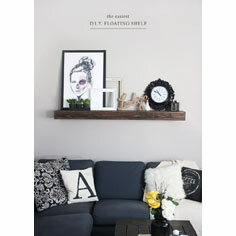 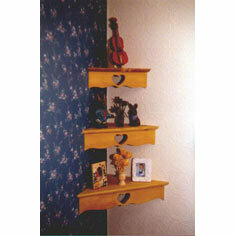 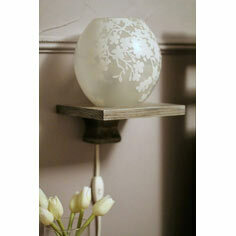 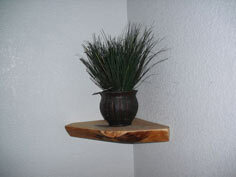 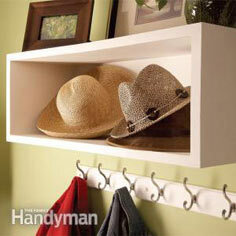 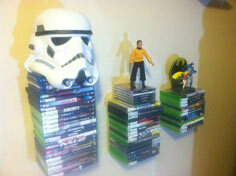 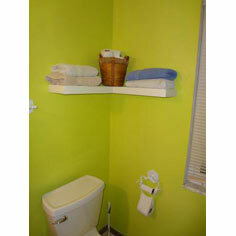 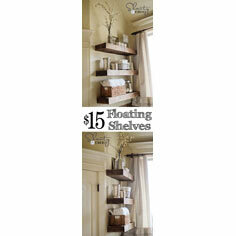 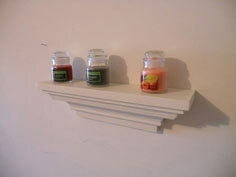 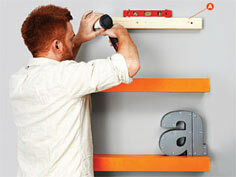 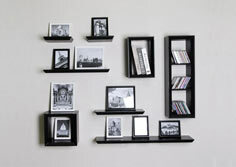 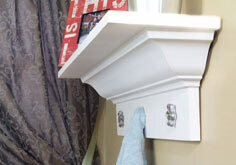 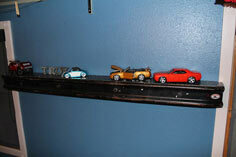 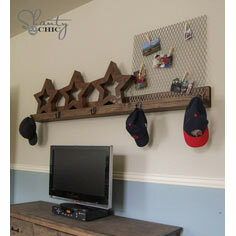 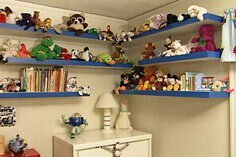 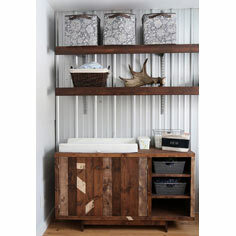 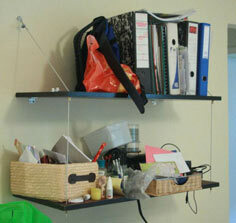 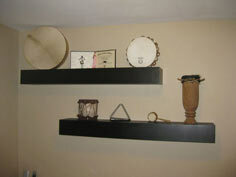 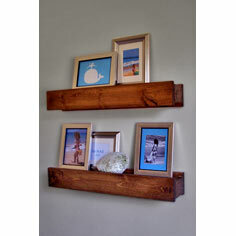 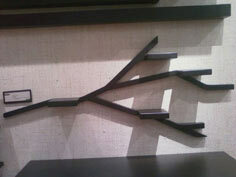 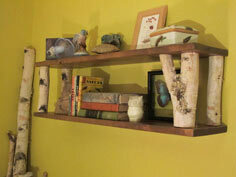 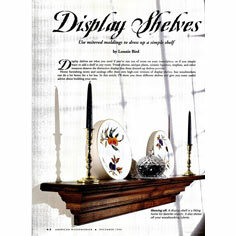 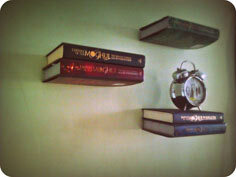 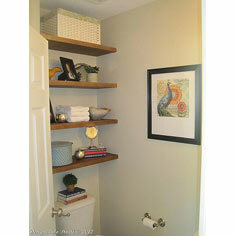 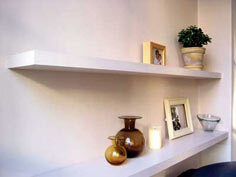 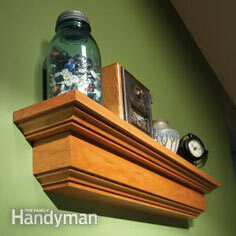 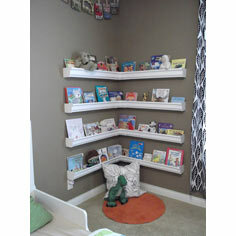 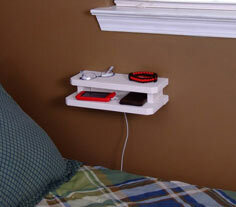 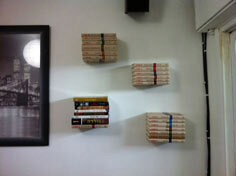 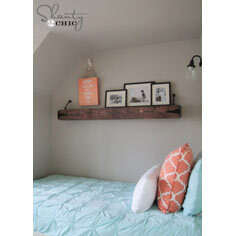 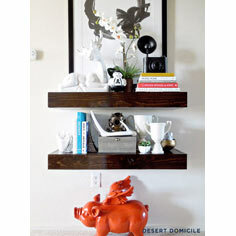 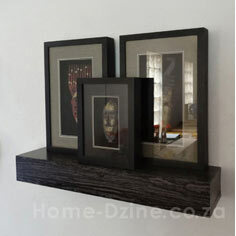 Floating shelves are a great way to add additional storage and display space without overwhelming a room. 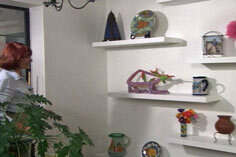 They add horizontal surfaces without bulk, and when finished with the same paint as the walls, they are almost invisible. 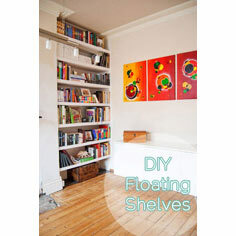 Whether you're spanning a short wall or interspersing them on a long wall, floating shelves give your room a minimalist appearance. 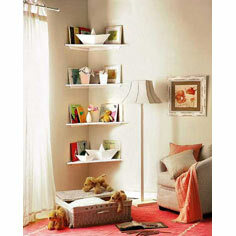 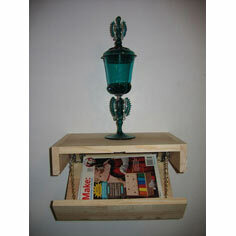 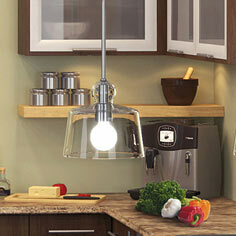 You can even float them around inside or outside corners for a truly modern, contemporary flair. 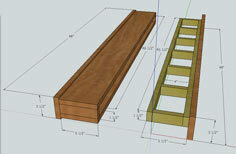 Adapt the plans to any length or width that fits your needs. 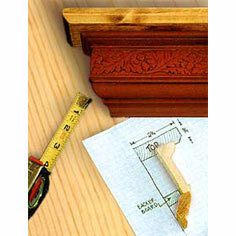 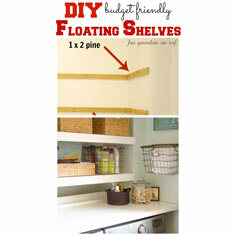 Floating shelf plans are easy DIY projects that work well in kitchens, bedrooms, family rooms and laundry or craft rooms. 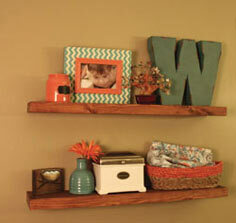 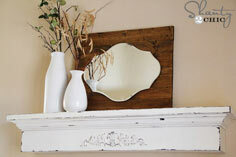 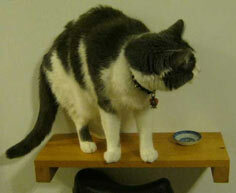 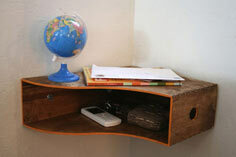 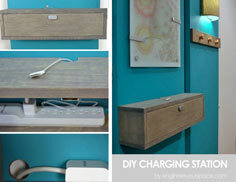 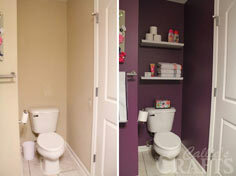 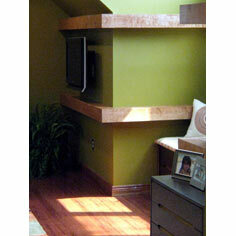 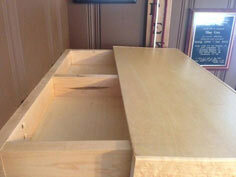 Use natural wood that's either stained or painted. 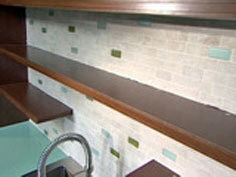 You can even use laminates for extra durability. 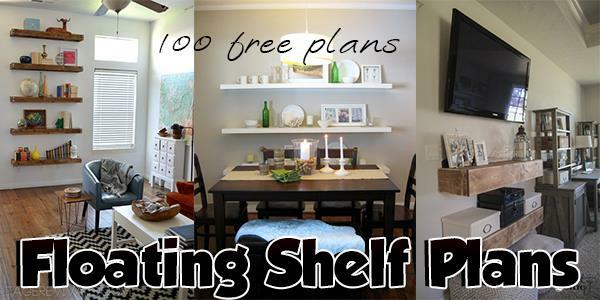 Use festive colors to add a pop of color or choose a wood finish that complements your room's decor for shelving that can be used for anything from books and bric-a-brac to toys or kitchen tools.